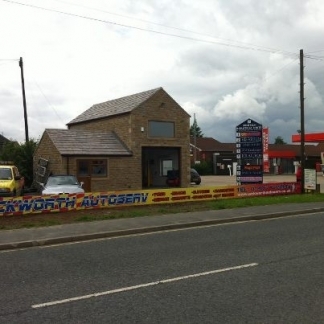 The team at Ackworth Autoserv are positive that a pit stop at their new premisis will leave you feeling more than satisified. 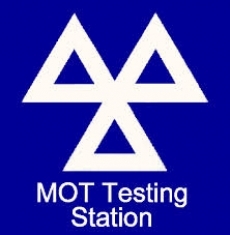 The highly successful business has moved into a larger building, on Winfield Industrial estate, kitted out with the latest in diagnostic equipment, from the industry's leading suppliers. Company director James Matthews leads a team of highly qualified and dedicated individuals, ready to provide an excellent service at competitive prices. with cars for almost 15 years. We now have a state-of-the art facilites to offer the best service." Bucking the recent trend of many businesses, Ackworth Autoserv has experienced a boom in the business, something that has not come as a suprise to the team. James added:" We have a fantastic, competent and qualified team here, and with the increase in business we needed bigger and better premisis." The garage deals with every make and model of car, servicing and repairing. 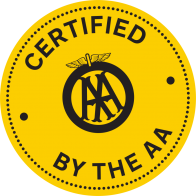 Whether you have a problem with your brakes, your steering or even your suspension, Ackworth Autoserv can provide a speedy, professional service. This website will also help guide you through most of the prices, products and services offered at the garage. Or leave a message by clicking here and we'll get in touch as soon as we can!